In Major League Baseball, Boston Red Sox and Chicago Cubs fans went decades and decades without a championship. So, when you hear that Syracuse men's lacrosse is in a drought you might be skeptical. Truth is, it's been four years since the Orange have made it to the lacrosse Final Four. And while that might not seem like a long time, as WAER's Dana Grey tell us, it's actually the longest such stretch in program history. Generally in sports it’s difficult to win on the road. And occasionally you just come across a team and venue that simply has your number. For Syracuse Men’s lacrosse that has largely been the case when traveling to play Virginia. 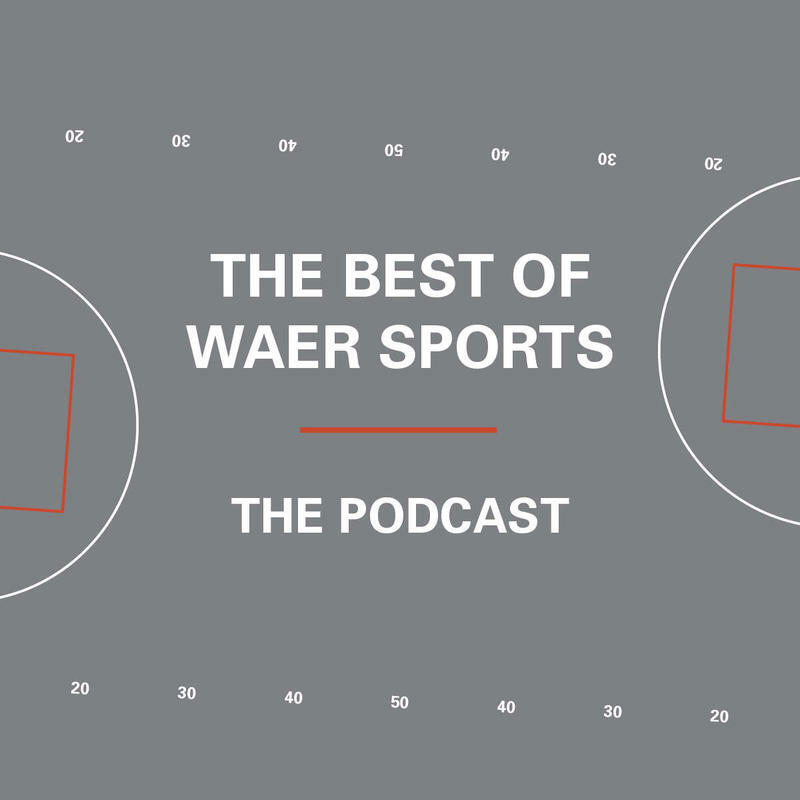 This week on The Best of WAER Sports Podcast, James Colgan examines the road ails that SU lacrosse has experienced when traveling to Virginia. Syracuse (6-3, 3-0) came into the Carrier Dome Tuesday night after two top-ten victories over #3 Duke (8-2, 1-1) and #6 Notre Dame (5-3, 1-1). Now, the Orange welcomed its 104-year cross-state rival, Hobart (4-6, 1-1) into the Loud House. With a runaway 11-4 victory, SU brought home the Kraus-Simmons trophy for the sixth consecutive year. 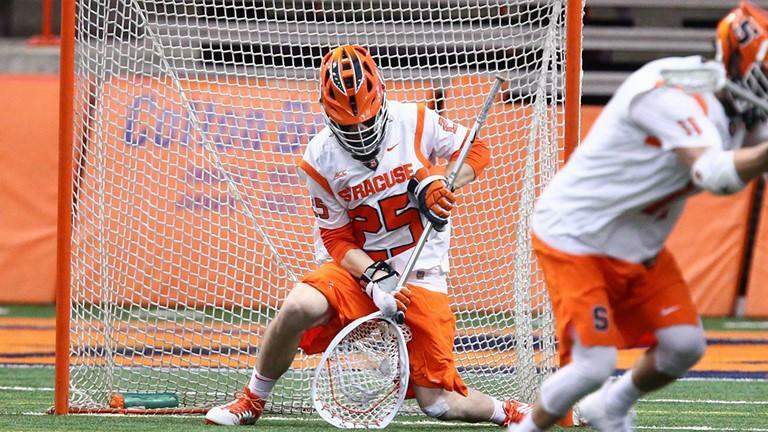 Though the final score went the ’Cuse’s way, the game started off in favor of Hobart. It took 1:52, but Bryan Hancock tickled the twine and it was 1-0 for the Statesmen.